What can Charlie Gordon teach us about kindness and intelligence? Flowers for Algernon is a famous 1966 novel by Daniel Keyes. It began as a short story, which Keyes later expanded into a full novel. Flowers for Algernon tells the story of a mentally challenged man, Charlie Gordon, who undergoes a surgical procedure that dramatically increases his IQ. It's the same procedure that's already been performed successfully on a mouse named Algernon. At first, Charlie's life is improved by his expanded mental capacity, but he comes to realize people he thought were his friends were mocking him. He falls in love with his former teacher, Miss Kinnian, but soon surpasses her intellectually, leaving him feeling isolated. When Algernon's intelligence begins to decline and he dies, Charlie sees the fate that awaits him, and soon he begins to regress as well. In his final letter, Charlie asks that someone leave flowers on Algernon's grave, which is in Charlie's backyard. What is important about the title? Is there a reference in the novel that explains the title? What statement does the novel make, directly or indirectly, about the treatment of the mentally challenged? Flowers for Algernon was published in the mid-1960s. Are Keyes' views on mental disability and intelligence dated? Does he use terms to describe Charlie that are no longer considered appropriate? What passages could have been grounds for banning Flowers for Algernon (as it was several times)? 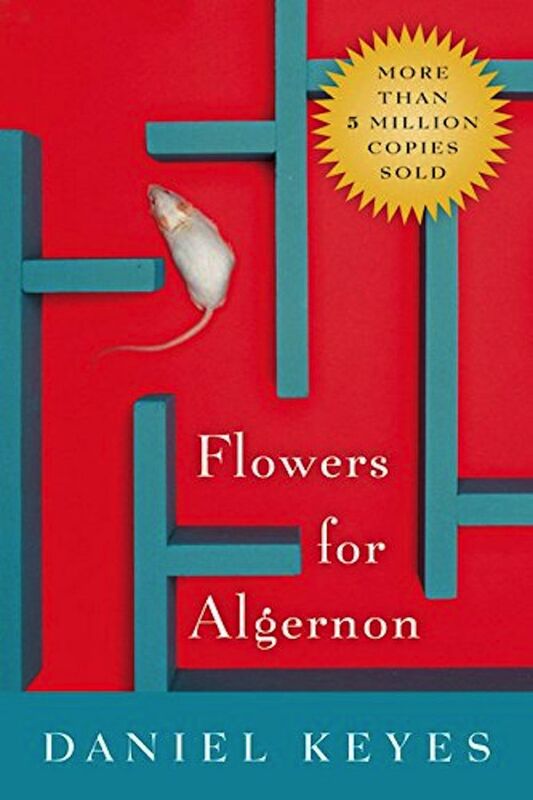 Flowers for Algernon is what's known as an epistolary novel, told in letters and correspondence. Is this an effective technique for showing Charlie's rise and decline? Why or why not? To whom do you think the letters and notes Charlie writes are written? Is Charlie consistent in his actions? What is unique about his situation? 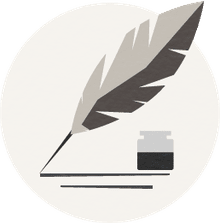 Consider the location and time period of the novel. Would changing one or both have changed the story significantly? How are women portrayed in Flowers for Algernon? What would have been different about the story if Charlie had been a woman who underwent such a controversial surgery? Are the doctors who operate on Charlie acting in his best interests? Do you think Charlie would have gone through with the operation if he knew what the ultimate outcome would be? Several publishers rejected Flowers for Algernon, demanding Keyes rewrite it with a happier ending, with at least one suggesting Charlie should marry Alice Killian. Do you think that would have been a satisfying conclusion to the story? How would it have affected the integrity of the story's central theme? What is the central message of the novel? Is there more than one moral to the story of Charlie's treatment? What does the novel suggest about the connection between intelligence and happiness? What genre do you think this novel belongs to: ​Science fiction or horror? Explain your answer.